We are constantly working with prestigious Blue Chip Companies and are recognised industry wide for the level of service that we provide, including the Ministry Of Defence where Quality & Reliability required is of the highest order. 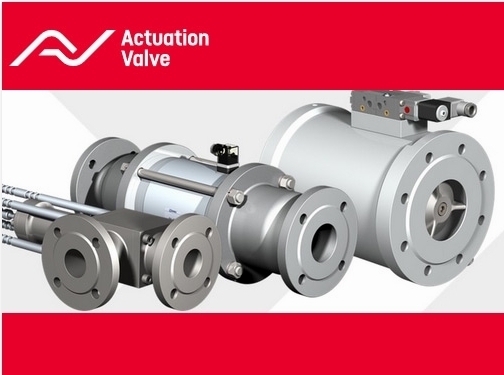 UK (Liverpool) based business - established in 1994 - providing pneumatic & electrically actuated valves packages. Website includes e-commerce facilities, delivery and returns information, terms and conditions, testimonials (via Google), full contact details including company registration number.